NEXUS Built & custom finished ? 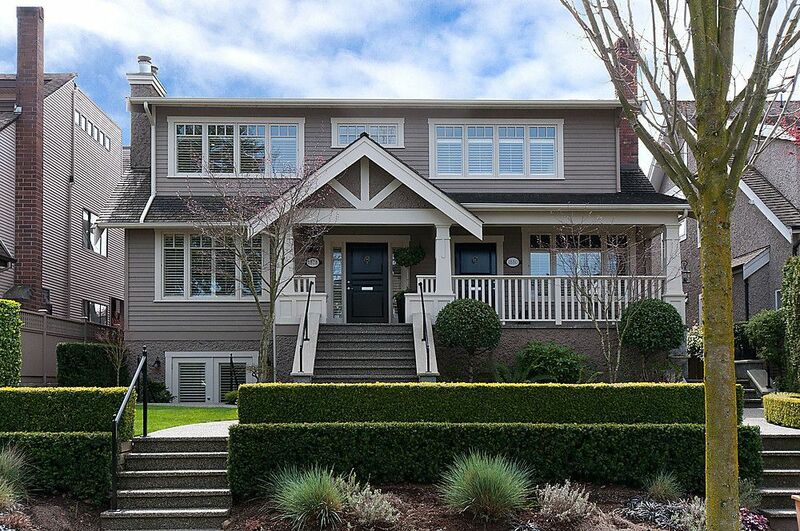 duplex in desirable Lower Shaughnessy. Built in 2000, but like new w recent reno incl Limestone fp, Mirabeau flrs thru-out main floor & new wool carpets. Gourmet kitchen w Caesar stone counters, Katuba cbnts,Miele/SubZero SS applns, gas cooktop, built in oven, pntry. Fam rm off kit opens thru French drs to S private patio.Upstairs, 2 ensuite bdrms w WI closets & open den.Master bath w steam shower & French doors to sundeck.Lwr lvl offers media, rec rm/guest space w fp, built in bed, full bath & separte entry access/patio.Full lndry w sink, Cali shutters, BI vacuum, alarm, 1 car garage, 2nd open pkg space. Walking distance to Van Lawn & Tennis Club, Granvillle Street restaurants/shops & Granville Is.